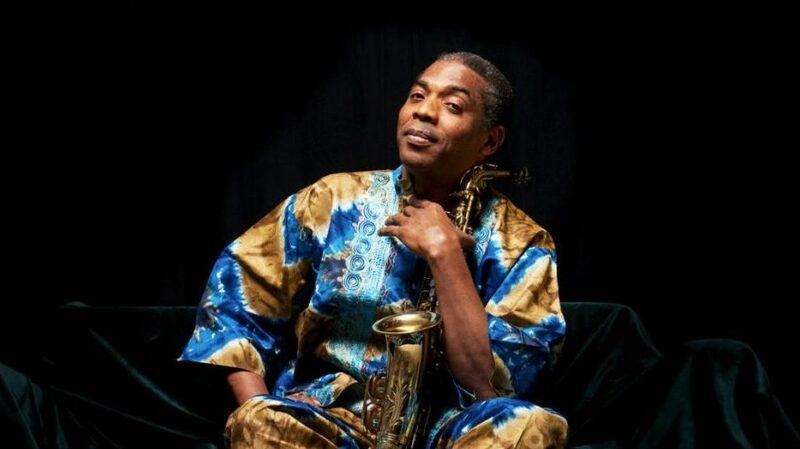 Femi Kuti has revealed how his late father, Fela Anikulapo Kuti, condemned his first album, 'Femi Kuti,' calling it useless. 'Fela condemned my first album. He said it was a very useless album. He even went public to insult me, he abused me very well,' Femi Kuti told Pulse in an exclusive chat. 'When I released my second album, Fela praised me and told everyone that his son has done something he's proud of,' he told said. Femi Kuti went further to open up on why he decided to leave his father's band and chart a new cause for himself. Femi Kuti is one of Africa's leading musicians and has been propagating the gospel of Afrobeat alongside his brother, Seun Kuti, since the death of his father and Afrobeat legend, Fela Anikulapo Kuti.